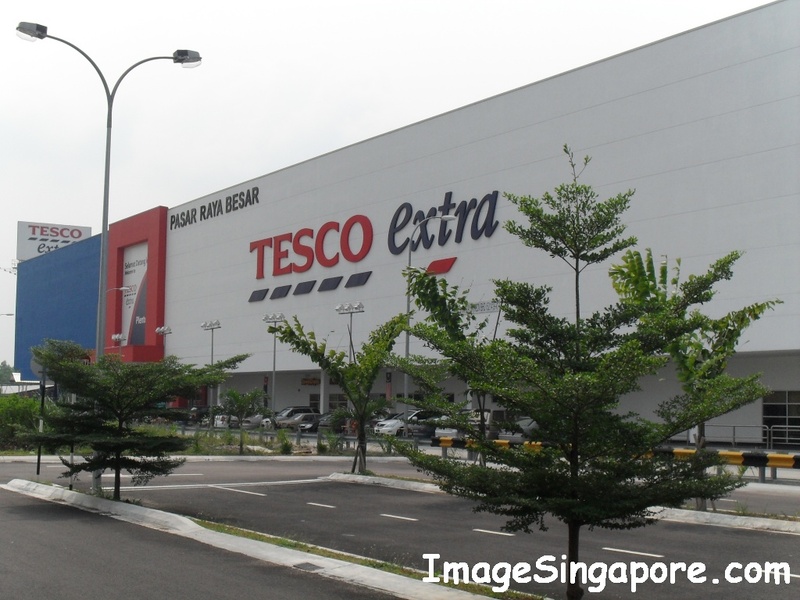 I was staying at the Dorsett Hotel in Johor Bahru and the nearest mall to this hotel is Tesco Extra Mall, which is about 10 minutes walk from the hotel. You need to cross the road and then walked along a row of brand new shop houses which is still mostly unoccupied. It would be ideal if the new shop houses are occupied as it would be safer to walk especially during the night. Johor Bahru is still known to have a higher crime rate – so try to avoid walking along deserted area; especially at night. 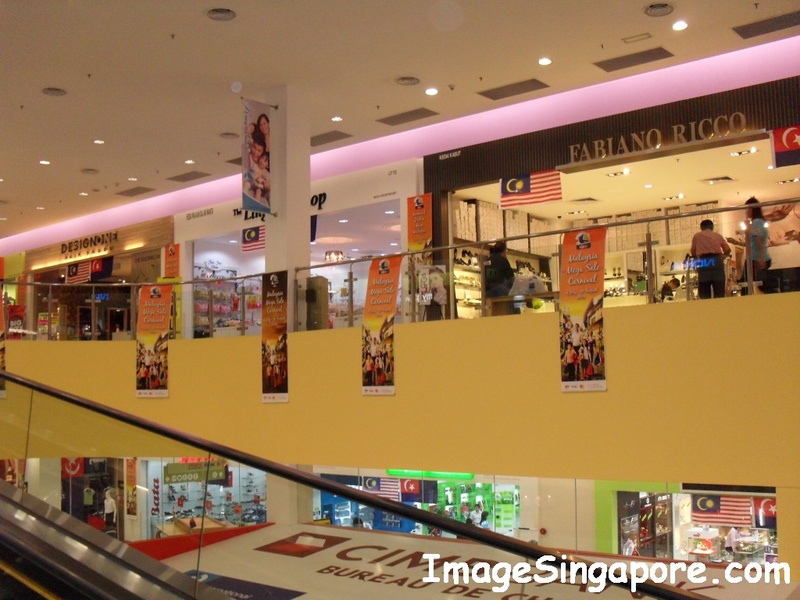 Tesco Extra Mall is a spacious mall with only 2 storey levels. The anchor tenant is of course the Tesco Megamart. Tesco mega store sells almost everything that you need for your home. There are groceries which you can buy in bulk, TV and electrical appliances, fresh fruits and vegetables, stationery, furniture, clothes, pharmacy, etc. During weekends, you see lots of people ( families ) coming here to buy their groceries and items that they need. I noticed that lots of people normally buy in bulk. For example, cooking oil, rice, canned drinks are sold in large cartons or containers. The prices are cheaper too if you buy items in bulk. If you are hungry, there is a food court at the ground level, which I understand from one of the stall holder – it is run by Tesco. However, the food court seems to offer rather limited choice of food, as it does not have many food stalls unlike other malls. There seems to be a shortage of cleaning staff needed to clear the plates and clean the tables. When I was there for dinner, I couldn’t find fork or spoon which was supposed to be placed in a open counter for customers to pick up. So I have to get plastic spoon and fork from the stall holder. Tesco should seriously look into getting more staff to maintain this food court. 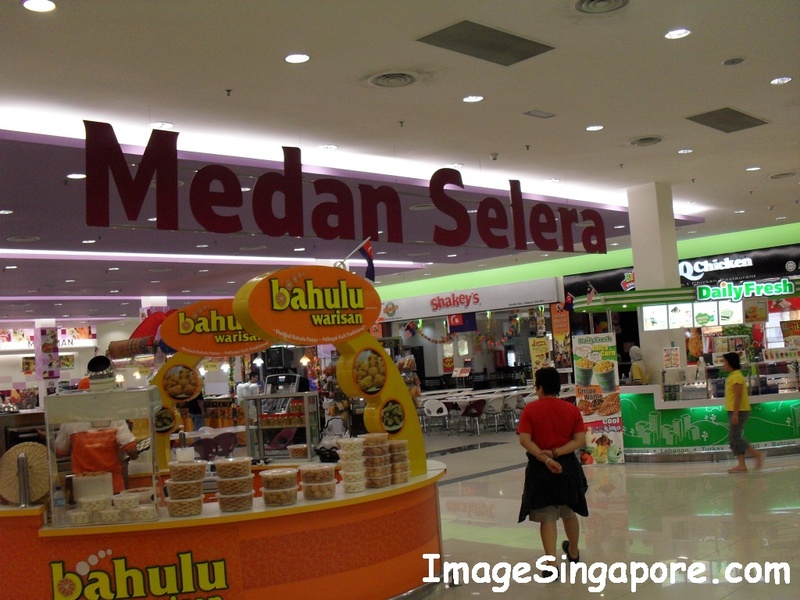 However if you do not wish to eat at this food court, there are also plenty of fast food outlets that you can choose. Unfortunately, there is no Macdonald’s outlet. There are many small retail outlets selling different merchandise – clothes, shoes, toys, jewelery, cookwares, gifts, etc. It seems that business is not as brisk as those malls in the city. There are people strolling in the mall, but it is not crowded even on weekends. Perhaps it is too far away from the city of Johor Bahru. For myself, I come to this mall because of my stay in Dorsett Hotel.